Help promote the Author Blog Challenge! 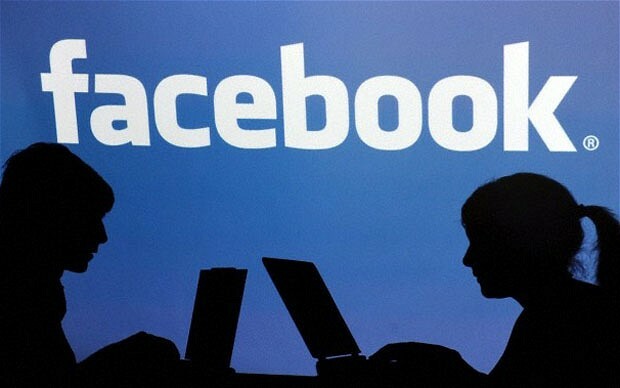 Tweet about it, join our Facebook group, put an image with a link on your blog, or share the promotional video. 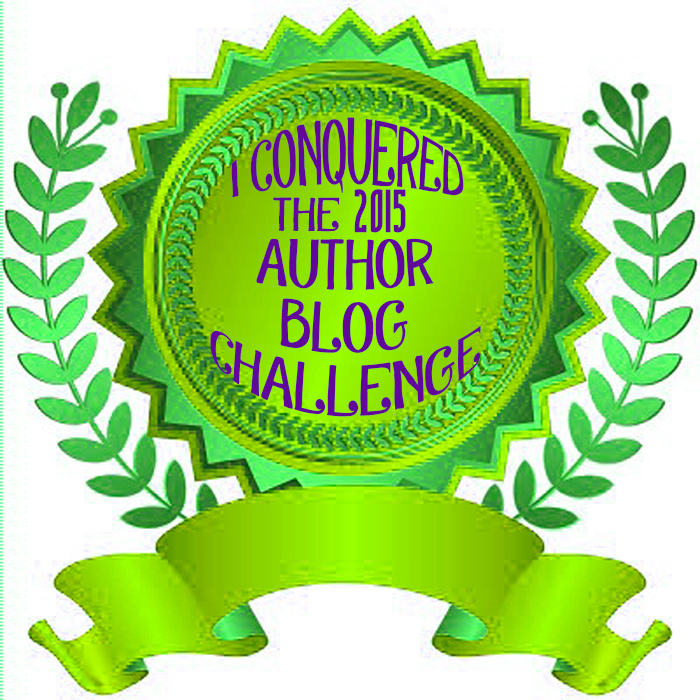 Copy and paste any tweet below and update your Twitter status to let others know about the Author Blog Challenge. Share links to your Author Blog Challenge posts on the timeline for our Facebook group! It’s a fantastic way to learn lots, increase your traffic, and make great new friends. 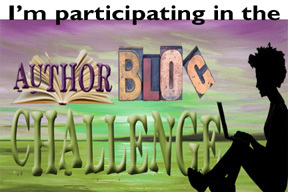 Watch the promotional video for the Author Blog Challenge and feel free to share it on your blog or social media sites. You can also share a link to the the home page of the Author Blog Challenge on Twitter, Facebook, and other social networks using the graphics below. Right click any of the images and save them to your hard drive or use the code underneath each one. If you post all 21 days (and there are NO EXCUSES not to! ), you should download and add the 2016 Author Blog Challenge award image to your site, as well! Feel free to add your name to the ribbon. If you need help with that, we can do it for you for a small fee. Just e-mail us at authorblogchallenge@writemarketdesign.com.